5 Most Important Facts About Root Canals - Thomas E. Cooke, D.D.S. Root canal therapy is a procedure on a tooth to save it from infection around the root . The word root canal when heard by people often causes fear and anxiety. Root canals are associated with pain. The American Association of Endodontics has stated that years ago, root canals were performed with early treatment methods that were painful. Because of this, people still think that root canals hurt. In the present time, root canals when done properly do not hurt. 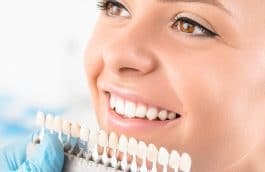 Dentistry now has more advanced numbing techniques that allow for root canals to not only be painless, but can be completed faster. 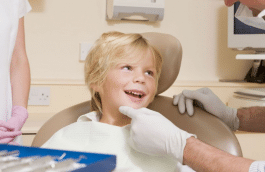 When a patient gets a “dental shot” the tooth should not hurt when it is being worked on. 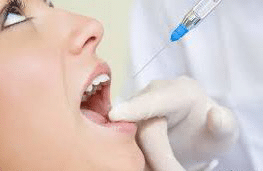 About ten years ago the FDA allowed a stronger dental anesthetic to be used and this has allowed dentists to get their patients more “numbed up”. A technique to numb a tooth called intraosseous anesthesia is becoming more popular. This has allowed dentists to get patients numbed up in less than one minute and the patient gets 100% numb. 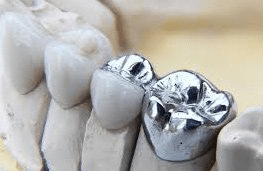 Because of the anesthetic improvements, patients do not feel anything during the dental procedure when having these techniques applied. 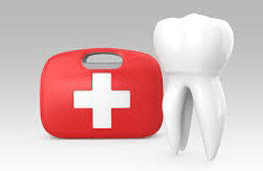 Many Root canals can be completed in one or two visits. Depending on the extent of the infection and the difficulty of the tooth, root canals can be completed in one or two visits. The main reason why a tooth needs a root canal is because the nerve in the tooth has a condition that will not heal. This tooth nerve problem could be causing pain or it could be a dead nerve that is not hurting or infected yet. Dead nerves can still hurt because the tooth has two nerve systems. One nerve system is inside the tooth and this is where the root canal is performed. The other nerve system is on the outside of the tooth and this is where the tooth is attached to the jaw bone. The outside of the tooth nerve system can tell the brain that there is a problem even if the nerve on the inside is dead. 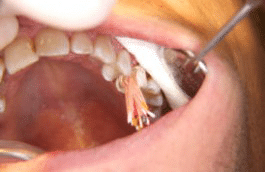 A dead nerve on the inside of a tooth can eventually cause pain and swelling. 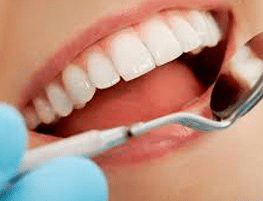 The outside of the tooth nerve system never stops working so we will always feel our teeth even if all of them had root canals.Some signs that a root canal may be needed are as follows. The tooth may be sensitive to hot or cold and the pain lasts longer than a minute. The tooth may be discolored. 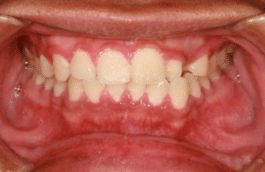 There may be swelling and drainage occurring out the side of the gum area around the infected tooth. Over 95% of root canals will be successful according to long term studies by the American Academy of Endodontics. On occasion, a root canal may fail and retreatment may be needed. Root canals have been found to be most successful if the permanent filling is placed on the same day the root canal is finished. Having a root canal is usually less expensive than having the tooth removed and having a bridge, denture or an implant. Is the tooth functioning in the mouth? This is a very important question to ask. Sometimes a tooth in the mouth may need a root canal, but may not have any purpose in the mouth. An example of this could be a wisdom tooth although some wisdom teeth are functional.